EE has released a own-brand pocket-sized 4G WiFi device called Kite that aims to provide users with superfast net speeds on the move. 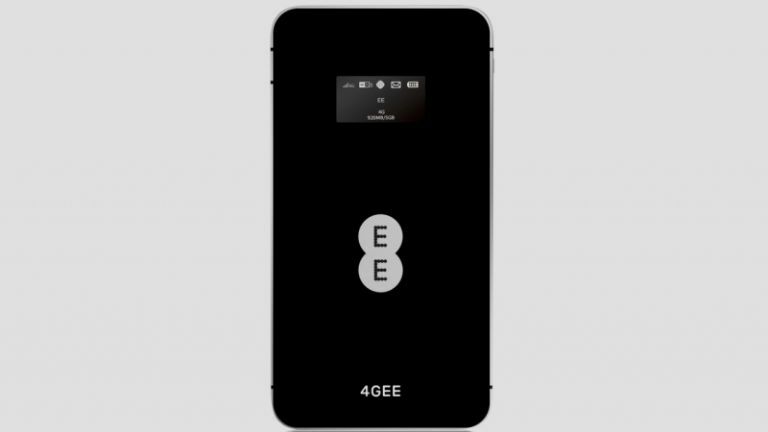 The Kite, which looks deceptively like an iPhone crossed with an early 2000's MP3 player, is optimised to make use of EE's double-seed 4G network. The mobile network giant says Kite is lightweight and easy to carry so it's perfect for business users, commuters, and travellers. "Super lightweight and easy to carry, the Kite allows users to enjoy superfast speeds on the move," says EE, "whether using it to stay connected when travelling on business, or making the most of their downtime." Kite's available from today on EE's 4G WiFi plans, and EE promises there's both pay monthly and pay-as-you-go options for the super-connected device. EE was the UK's first adopter of 4G networks, and the firm now says they cover 73% of the UK population, with plans to expand that to 98% by the end of the year.